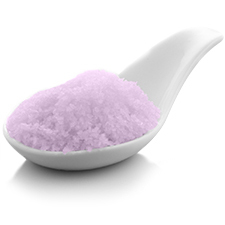 Detox Soak Bath Salts - 20lb Bulk Bag | S.F. 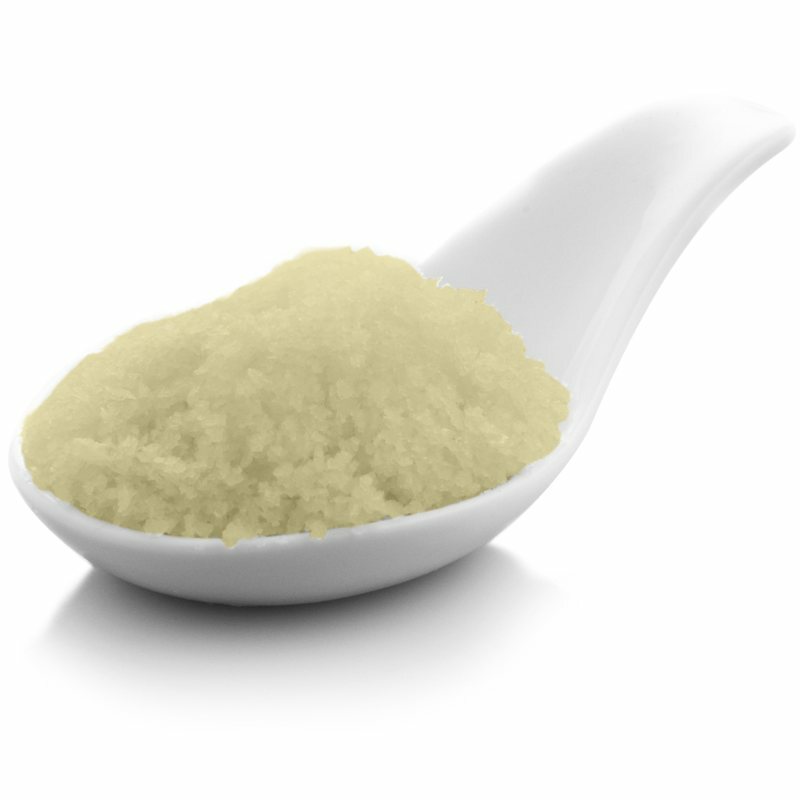 Salt Co.
A blend of fine and medium grain Pacific Sea Salt with added all-natural essential oils of Lavender and Rosemary, kelp powder, green tea powder, Vitamin E and Aloe Vera in a natural light khaki color. Benefits: A skin detoxifying bath salt. Also soothes muscle aches and pains. 500 In stock - Call for pricing. 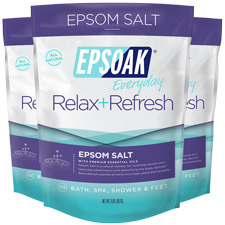 Therapy Bath - Pour two large handfuls into the bath and soak for 20 minutes for a detoxifying bath, skin therapy and/or to soothe muscle aches and pains. Ingredients: Pacific Sea Salt, Laminaria Digitata (Kelp) Powder, Lavandula Officinalis (Lavender) Essential Oil, Rosmarinus Officinalis (Rosemary) Essential Oil, Camellia Sinensis (Green Tea) Extract, Tocopherol (Vitamin E), Aloe Barbadensis (Aloe Vera) Leaf Juice.